Download Free Land Cruiser Mockup. Showcase brand logos, artworks, creative paint style and texts in a stylish way with this Free Land Cruiser Mockup template. You can use for presenting artworks or paint style design presentations and impress your clients and this will give them the idea how the final design/artwork will look. This Land Cruiser Mockup Template is fully layered and well organized to modify, Just replace your custom design inside the smart object in Photoshop and you are done. 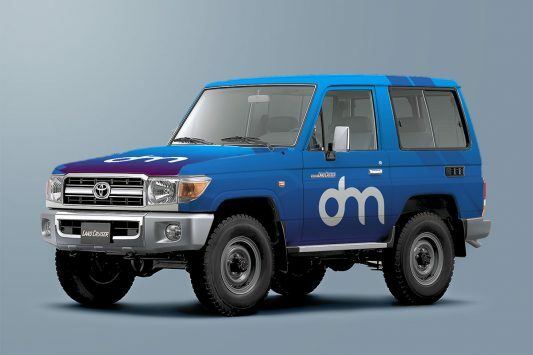 Hope you find this Free Land Cruiser Mockup useful. Enjoy! Download Free Square Pillow Mockup Template. If you want to present y our cushion or pillow design you can use the free Square Pillow mockup to showcase your design perfectly with photo realistic manner. Present your logos, fonts, graphics, illustrations, or quotes with this photo-realistic Free Pillow Mockup Template. Just Add your image inside the smart object and showcase your work stylishly. 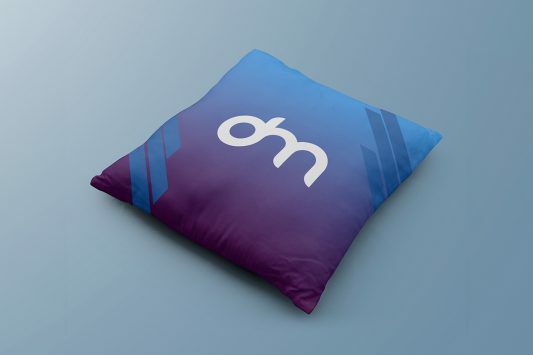 This Cushion Mockup Template is available in PSD Photoshop format with smart object feature to help you replacing design easily and quickly. You can also change and adjust background color and image in just few clicks. All elements are separated and editable in this free mockup template. Hope you like this Square Pillow Mockup Template. Enjoy! Download Free T-Shirt PSD Mockup. This is a Free t-shirt mockup which you can use for displaying your t-shirt artworks and design in style. 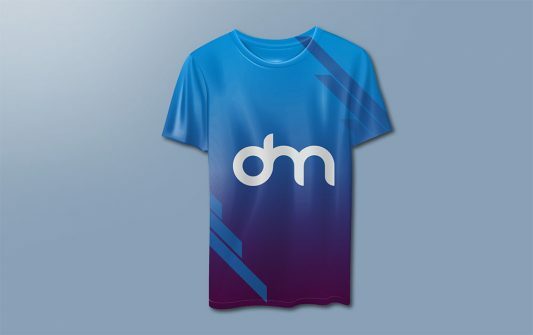 You can also use this t-shirt mockup template to showcase t-shirt design, logo design, artwork, etc and it is easily adapt the design to your requirements . Now with good graphic work and design ideas, you can start your own t-shirt brand or showcase your design in matter of few minutes. This T-Shirt Mockup is easy to edit and you can change the pattern, custom branding and t-shirt color, background according to your choice. By changing the content of smart object with your design you will get your desired result in few seconds. Hope you like this Free T-Shirt PSD Mockup. Enjoy! 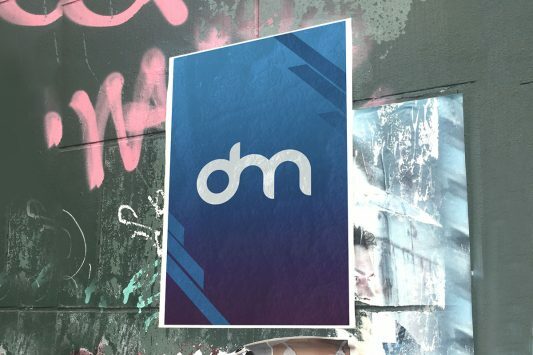 Download Street Wall Poster Mockup. Here is Free Wall Poster Surrounded by graffiti and with muted colors on the street wall which is perfect for showing all kinds of posters and advertisements. Showcase your poster for movie, brand advertisment, party or any other event in a photorealistic manner. Advertisements presentation has never been easier if you use this high quality and photorealistic Street Wall Poster mockup. Place your artwork inside the smart object and you are done and good to go in just few clicks. This Street Wall Poster Advertisment Mockup PSD freebie makes your work easier and it uses smart objects. By changing the content of smart object with your design you will get your desired result in few seconds without worrying about placement and perspective. Hope you find this Free Street Wall Poster Mockup helpful. Enjoy! Download Using iPhone XS in Card Mockup. This is the new iPhone Xs Mockup which can help you showcase your apps and ui design in a stunning edge to edge screen design. 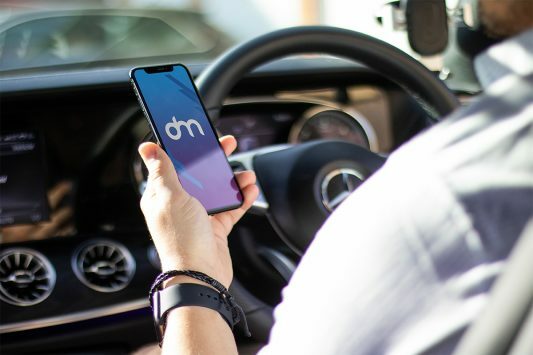 In this free mockup template a Man Using iPhone Xs in Car which will also help you present your final mobile application design in unique way. If you want your work to look beautiful and premium be sure to give this iPhone Xs Mockup a try. In order to add your design, just replace the smart object with your desired project. 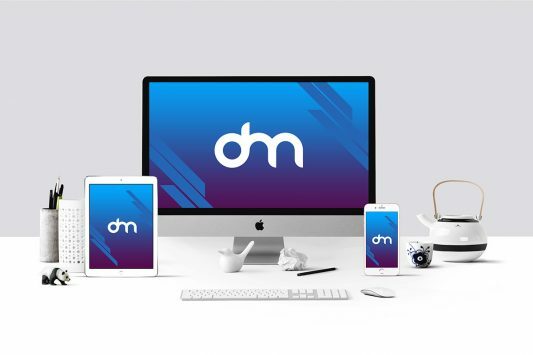 So just download and use this iPhone XS in Car Mockup to give your design presentation a realistic look. Hope you find this free mockup template useful. Enjoy! Download Apple Devices Mockup PSD. A photorealistic mockup of an iMac, iPad and iPhone on a white wooden desk which you can use to showcase you work in home or office environment. You can use the Free Apple Devices Mockup PSD to showcase your design or presentation in modern looking room with photorealistic effect. Using this Free Mockup Template for your ui designs can really improve the value of your work and giving your client an idea how the final design will look in actual environment. You can customise and modify this free psd mockup easily. You can also delete elements which you don’t need according to your choice. This Apple Devices Mockup PSD will enhance your mobile UI or website presentations. Hope you like it. Enjoy! 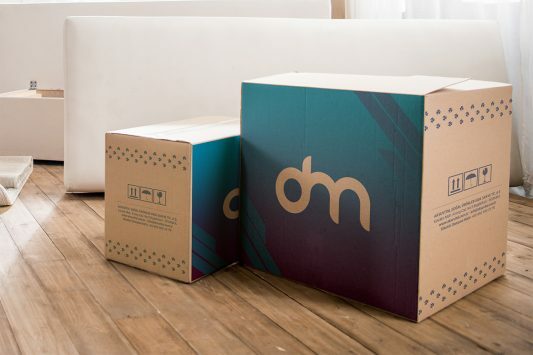 Download Free Cardboard Box Mockup. Showcase your Carton or Cardboard Box Packaging branding design in a photorealistic way using this Free Cardboard Box Mockup Template. This is a Free Cardboard Box Packaging mockup template where you can place your logo, label design and showcase your branding in unique way. Just add your design and just replace the smart object content with your own custom desired work. A great Cardboard Box Mockup for presenting your packaging and merchandising designs in a photorealistic and professional way. Hope you like this Free Cardboard Box Mockup. Enjoy! 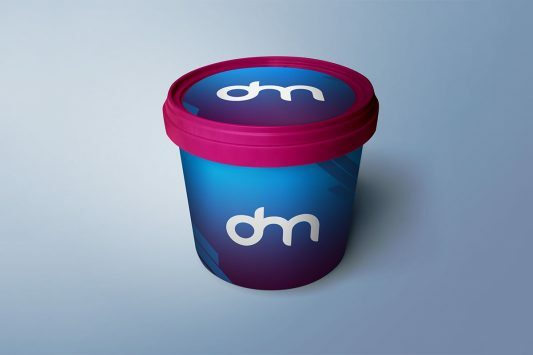 Download Free Plastic Bucket Mockup. Using this Paint Bucket Mockup you can get the idea how your design looks on this paint bucket and its to let you showcase your packaging, branding and product label designs with some style. Free Paint Bucket Mockup PSD includes individual layers for a cap and background so you can change color of these elements easily. Contains separate layer for your Pain Bucket design which is easy to Change and Customize Paint Bucket label within smart Object. Hope you like this Free Plastic Bucket Mockup Template. Enjoy! Download Free Bi-Fold Brochure Mockup Template. 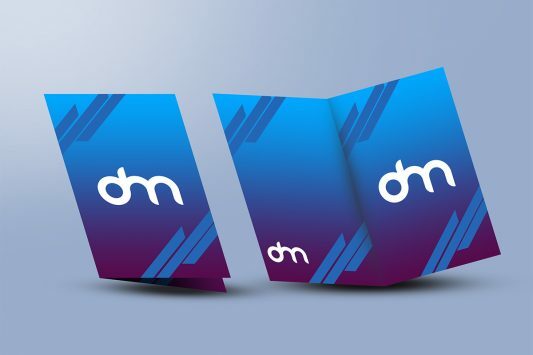 If you are looking for a useful free PSD mockup which you can use for showcasing your bi-fold brochure designs then download this awesome bi-fold Brochure mockup. This Free Bi-Fold brochure mockup will help you showcase your brochure design in photorealistic manner. Freebie comes in open bi-fold brochure and closed bi-fold brochure mockup and you can use this Free Bi-fold brochure mockup your client will get the better idea of how the final brochure design will look in a realistic environment. This Bi-Fold Brochure Mockup will make your work easier and you can easily place your design using smart objects. Just double-click the Smart Layer, copy & paste your artwork, save and you’re done. You can also change the background color easily to match with your brochure design. Hope you like it. Enjoy! Download Woman Holding iPhone Xs in Hand Mockup. This is the new iPhone Xs Mockup which can help you showcase your apps and ui design in a stunning edge to edge screen design. 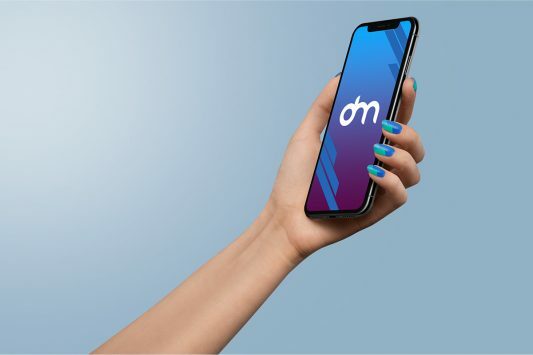 In this free mockup template a Woman holding iPhone Xs in hand which will also help you present your final mobile application design in unique way. If you want your work to look beautiful and premium be sure to give this iPhone Xs Mockup a try. In order to add your design, just replace the smart object with your desired project. So just download and use this iPhone XS in Hand Mockup to give your design presentation a realistic look. Hope you find this free mockup template useful. Enjoy!